The Benefits of Long Term Refueling Contracts - City Oil Co. Inc. When reliable diesel engines first appeared on the market in the 1900’s no one could have anticipated the number that appear in today’s world. Used in construction, farming, fleet operations and other areas, they are what keeps our economy running on an even keel. Diesel, which is essential to keep these engines running smoothly, assures a higher energy density while requiring less fuel to perform different types of work. Time has shown that this fuel has better lubrication properties than regular gasoline which insures a greater engine life than that of a regular gasoline engine. Having a good source of routine diesel fuel delivery that is reliable and immediately available on demand is essential. It can often stop production if suddenly you find that you are out of fuel. This can be avoided when you have above ground pumping equipment and fuel tanks installed on your commercial site. Diesel fuel storage tanks ranging from 275 to 3000 gallons are available. These tanks are equipped with a standard 110 or 12 Volt Pumps. With scheduled fill-ups, this assures that you will never run out of fuel which can interrupt your business operations. This is especially effective for fleet operations that have a central location for fueling up prior to making deliveries. It is also possible to have ’On Site Fleet Fueling’. This involves pumping diesel into your equipment directly from a truck and is especial convenient when jobs, such as highway construction, do not have a convenient storage location. This service is also available at off-road locations and is a convenient way to assure there is no interruption in a work schedule. One of the most costly interruption of any job is to run out of fuel. Having an emergency fuel delivery service available is essential. This means that assistance is only a phone call away. A shut down can cost many hundreds of dollars and it is essential that an emergency number be available that will bring immediate response. In addition, if you have a storage tank, having a reliable scheduled delivery will assure that there is always plenty of diesel in the tank to take care of keeping equipment running smoothly. This is an easy way to make this particular part of a job worry free. Many users of diesel have found a great advantage of long term refilling contracts. These contracts assure the fuel tank is always filled on a regular basis without the need to call for service. A long term refilling contract is especially beneficial for those who rent out equipment, have a diesel storage system, have a permanent construction storage site or any situation where it is necessary to have diesel available on demand. This contract will contain terms regarding the supplier agreeing to provide fuel according to the agreement. This assures the purchaser that they will never run out of diesel fuel during the life of the contract. Diesel is an important part of our economy and is heavily depended on by fleet vehicles and construction equipment. This includes such things as box trucks, tractor trailers, vans, refrigerated trucks and other equipment that keeps our economy running smoothly. 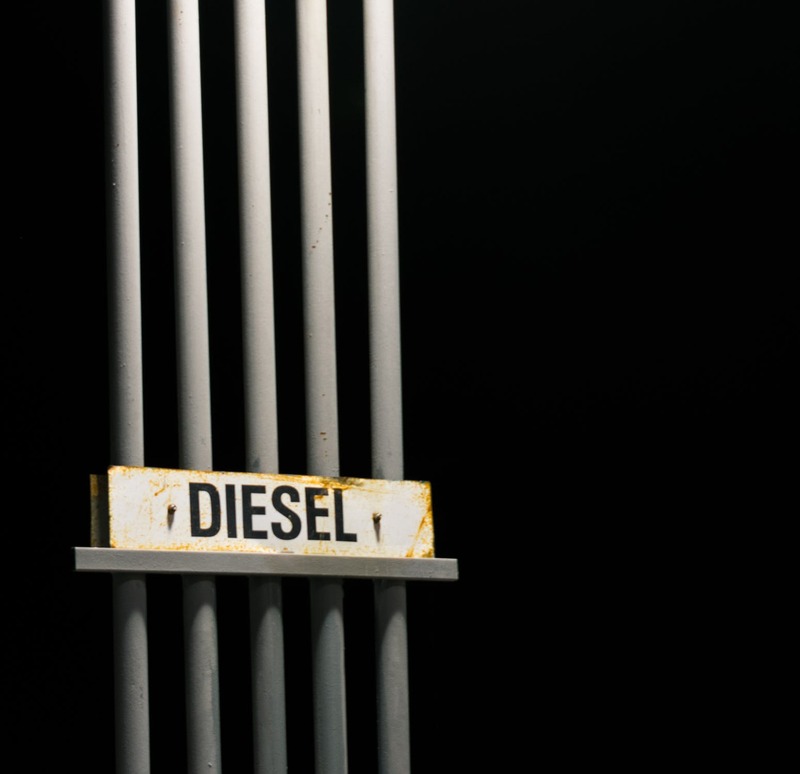 As a reliable diesel fuel distributor, City Oil Company is proud to provide all types of diesel services to customers throughout Connecticut, Western Massachusetts and the surrounding area. We can be reached at 800-581-0000 and online at https://www.cityoil.net/ for more information regarding our many services. and how you can get set up with a scheduled fuel delivery service.